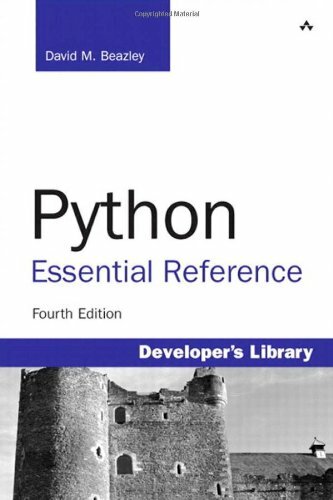 The following resources contain additional information on Python Please use them to get more in-depth knowledge on this topic. Python.org − Official Python site. Find a complete list of all documentation, installation, tutorials, news etc. 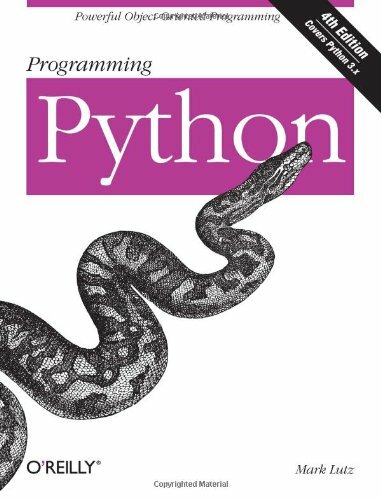 Web Programming in Python − This topic guide attempts to cover every aspect of programming Web applications (both clients and servers) using Python. 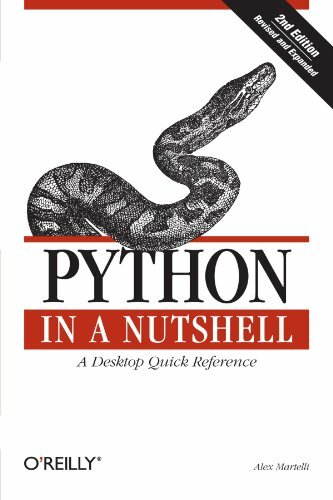 Starship − ... a Home for Pythonistas This is not the official Python Language Website! 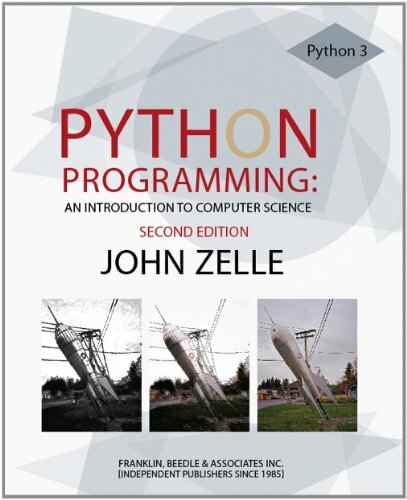 The Jython Project − Jython is an implementation of the high-level, dynamic, object-oriented language Python written in 100% Pure Java, and seamlessly integrated with the Java platform. PythonWare − PythonWare site provides useful software to the Python community under the PythonWare and effbot.org brands. Wing IDE − Wing IDE is a powerful integrated development environment (IDE) for the Python programming language. python.vim − Enhanced version of the python syntax highlighting script. 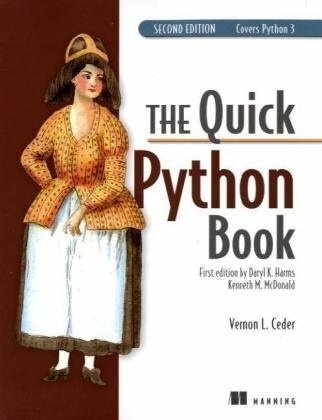 Python and XML − This Topic Guide links to documentation and code for handling XML in Python. 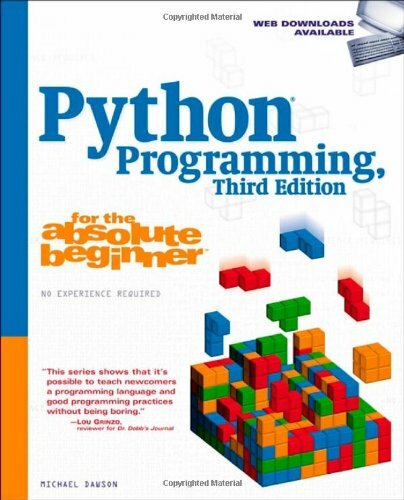 Think Python − Free book on python. How to think like a computer scientist, by Allen Downey?